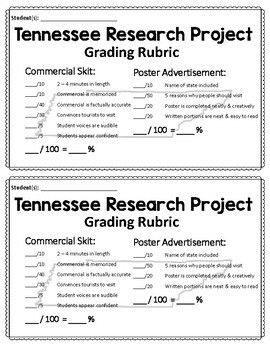 Students LOVE this State of Tennessee Research Activity! 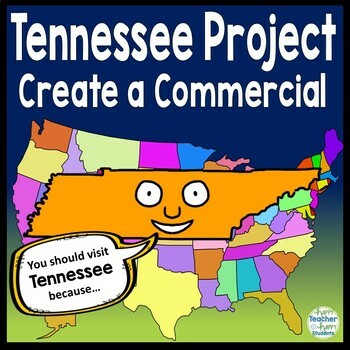 Students research, brainstorm, write and perform a commercial promoting Tennessee. What a fun way to incorporate geography, writing, research, group work and performance all at the same time! 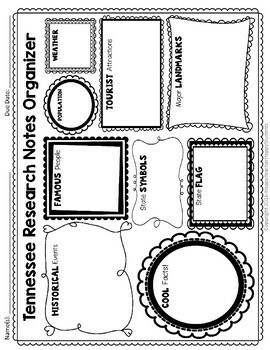 Each group will research Tennessee to discover what makes it unique. 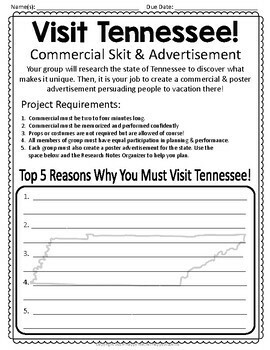 Then, it is your job to create a commercial skit & poster advertisement persuading people to take a vacation there! Looking for more STATE Activities? ❤ State Research Project: Plan a Vacation! ** Visit my store and click on the 'green star' to be the first to know about new products, sales & freebies!